Protecting yourself comes with points. State love looking out for their customers just as much as they love giving them Fly Buys points. And you’ll love how easy it is to earn points with State. 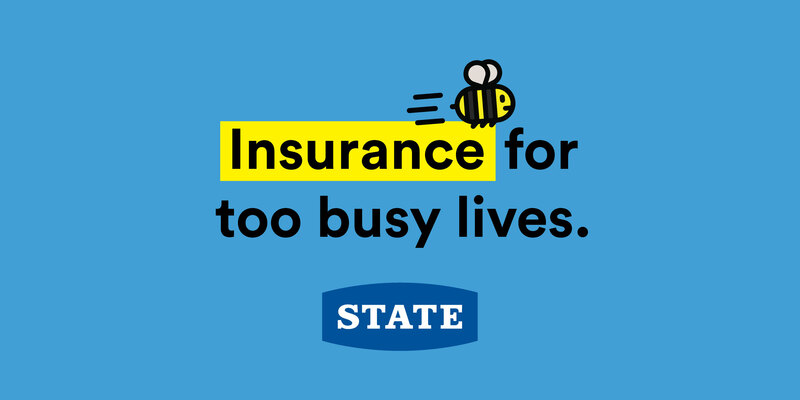 Simply register your Fly Buys number on any new or existing insurance policy by completing the online form at state.co.nz or phoning 0800 794 669. If you have a contents insurance policy, plus one other qualifying policy with State you can enjoy a multi-policy discount of up to 10%. And with one point for every $25 you spend, the more policies you have the more points you get. If you have held your policy with State for more than a year you may qualify for a year of insurance discount. Visit state.co.nz to find out more. Premiums can be paid by cash, cheque, EFTPOS, Visa, Mastercard, or telephone banking. State accumulates each payment you make, and for every $25 of premium you pay you'll receive 1 Fly Buys point. This also applies if paying by instalments. A maximum of 500 standard Fly Buys points per year applies to business insurance policies.